Each chapter develops a different aspect of a Blender technique. The book is essentially a step-by-step tutorial, which builds up your knowledge throughout. It has practical examples such as lighting a tricycle in open space, lighting a wine bottle on a table, and lighting a room that has a lamp as well as sunlight coming in through the window. These examples will show you how to implement the different Blender techniques in your work. 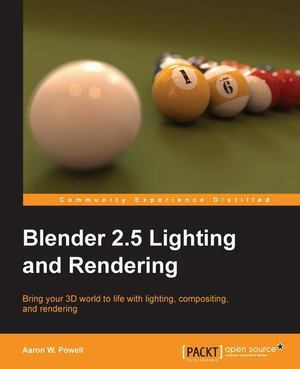 If you are a Blender user and you want to improve the quality of your renders, this book is for you. You need to have experience in Blender and know your way around the Blender interface. You may be a professional or freelancer or hobbyist willing to increase the quality of your portfolio and interested in adding perfection to your renders.